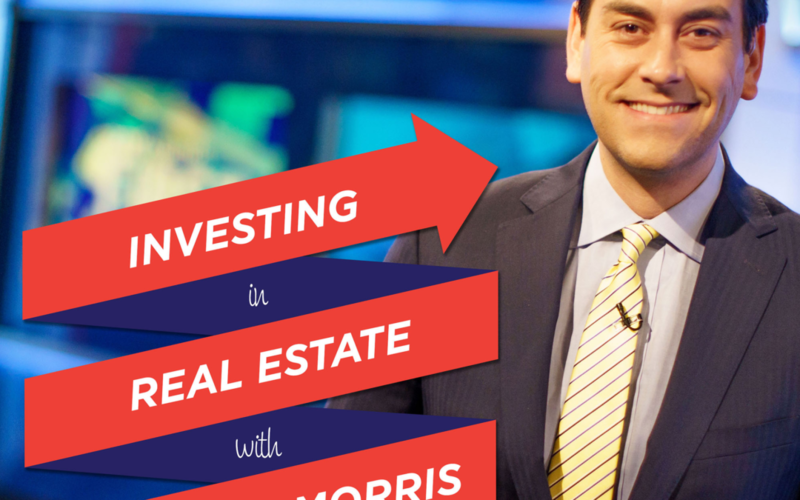 In this episode, I am speaking with host Clayton Morris about the 5 principles of raising capital. Clayton is a masterful interview host. One of my best radio episodes ever. Check it out.